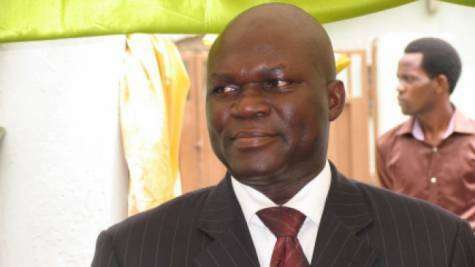 Abati was granted bail by the EFCC on Friday, October 28.
surety who is a Level 16 civil servant, according to Vanguard. spokesman has not been able to meet the anti-graft agency’s bail condition. National Security Adviser (NSA), Sambo Dasuki. disbursed the funds to some media practitioners. which was meant for the purchase of arms for the Army, that Dasuki diverted.